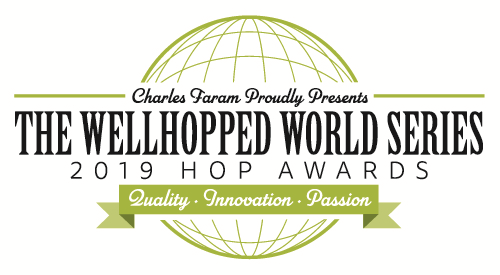 The Wellhopped World Series is Charles Faram’s new industry competition with some exciting twists. 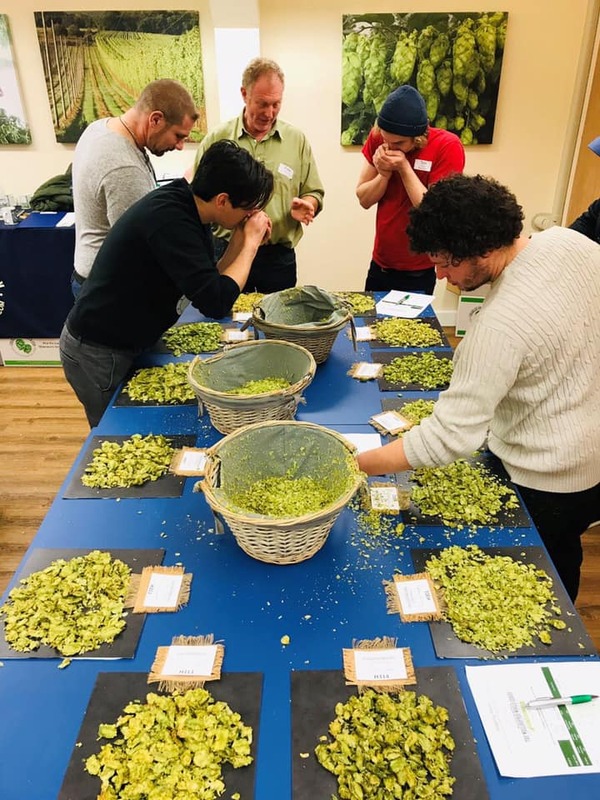 The annual three phase competition is set to establish the best sample of new and commercial varieties from the Worldwide Charles Faram Hop Development Programme. 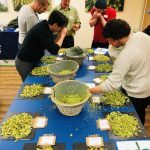 Phase one, the Wellhopped World Series AromaFest, is to give growers of Charles Faram Hop Development Programme recognition for their endeavours in the search for new varieties while showing our commitment to quality. 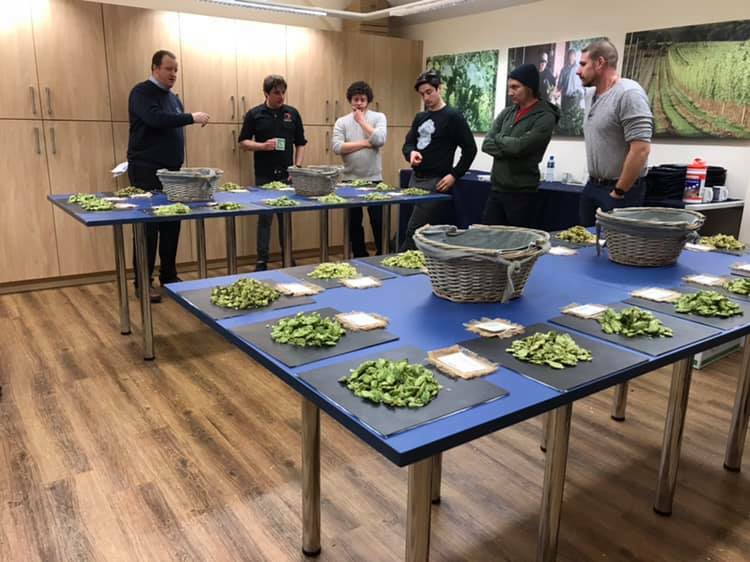 The AromaFest was judged on Friday 11th January at the Charles Faram Malvern site by selected brewers invited to be part of hop innovation history and at the forefront of finding ground-breaking new varieties. The scores are in, the selections are in. 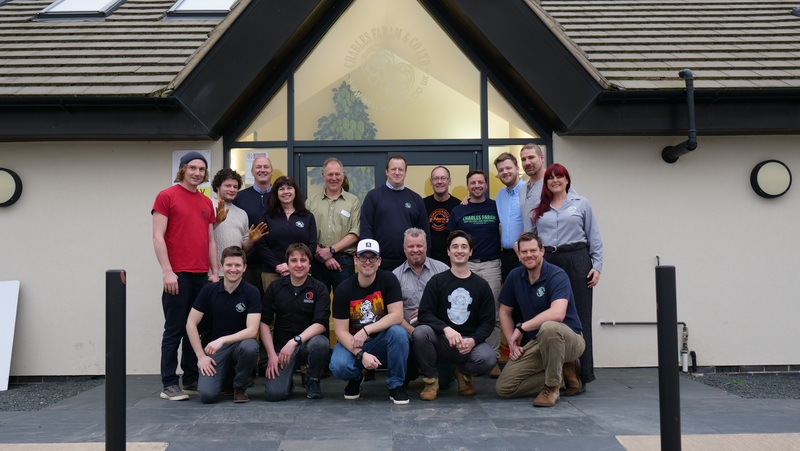 Find out which of our commercial and experimental hops made it as champion and who is the supreme Charles Faram grower for 2019 at the awards ceremony taking place at this year’s SIBA BeerX. Take a guess at which CF commercial variety has won, you might be surprised! 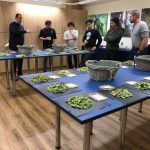 Phase two is a wave of collaborations between Charles Faram UK, USA and Canada using only the varieties from the Charles Faram Hop Development Programme. 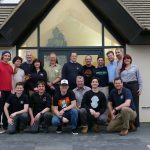 Resulting in Phase 3, a brewing competition to be judged at the Worcestershire Brewery Resource Roadshow in September by experts in attendance. 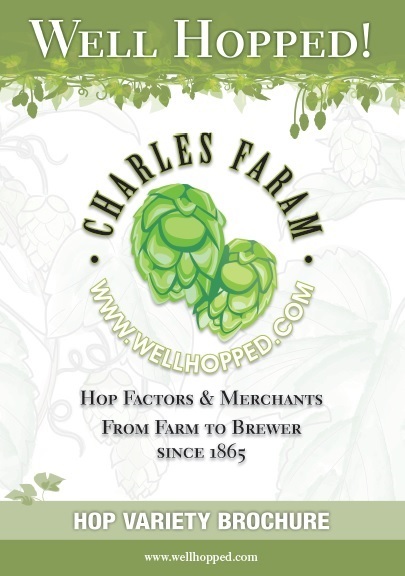 Once the votes are in, the supreme champion Wellhopped World Series Beer will be crowned at the Charles Faram HopWalk the following day, Thursday 5th September. We invite you to follow our progress and get involved in finding the hops of the future.